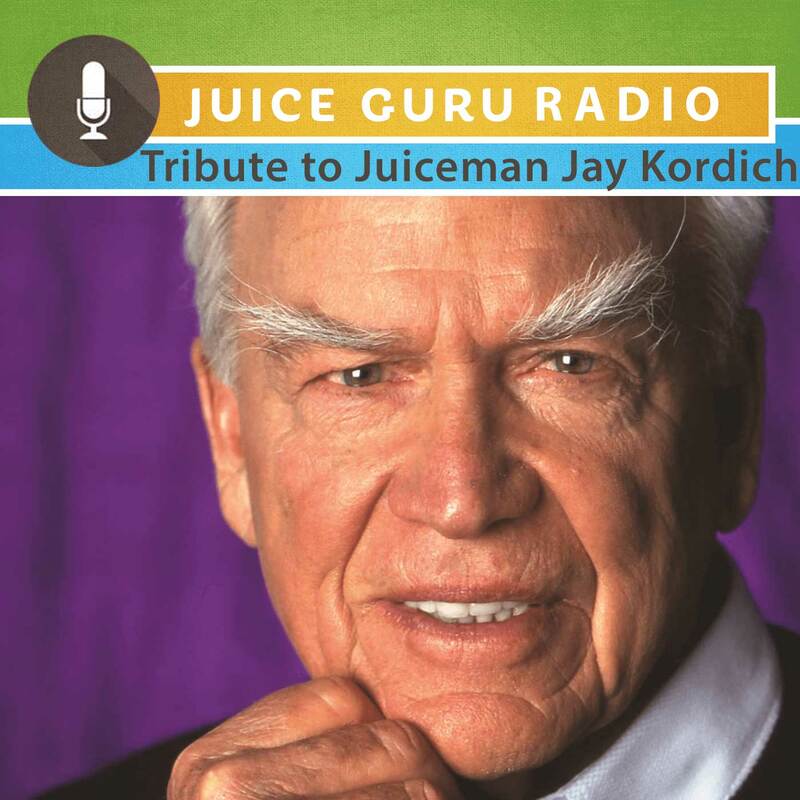 This special episode of Juice Guru Radio is a tribute to my friend and mentor, The Juiceman Jay Kordich. Find out why there will never be another Juiceman… and how Jay ignited the juice revolution that is happening today. Sign up here for Juiceman’s School of Juicing at a special discount. Proceeds to benefit the Jay Kordich Memorial Fund.